Found in only a few locations in the world. 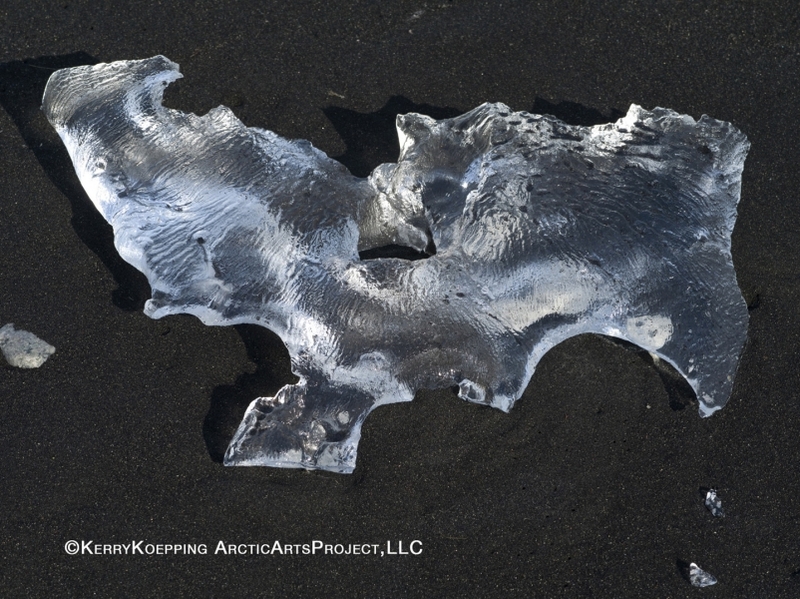 Ice Diamonds float from the Glacial Lagoon on their way out to sea. The surf churns the broken icebergs into beautiful crystals of ice glass before melting into the ocean.